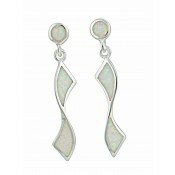 Sure to take centre stage, these silver twisted drop earrings will take your breath away. 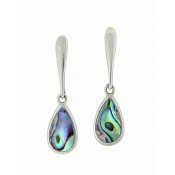 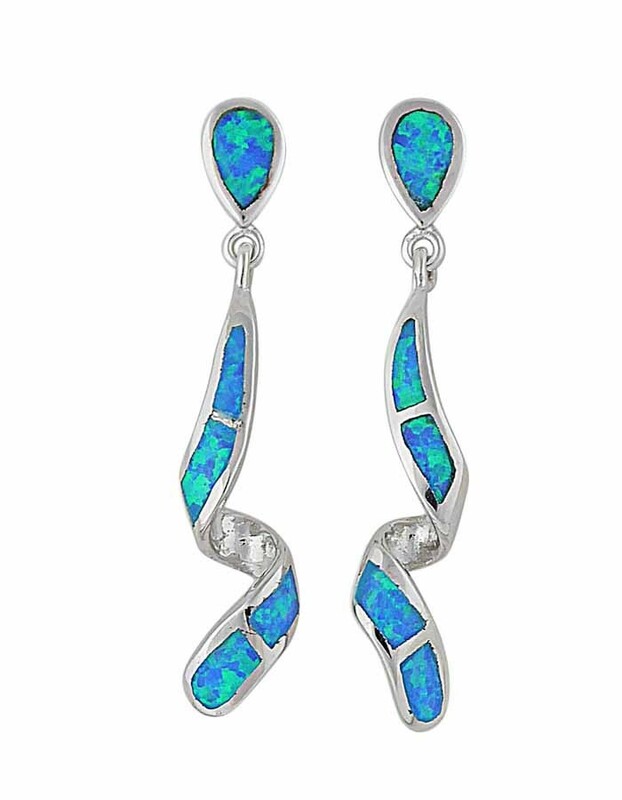 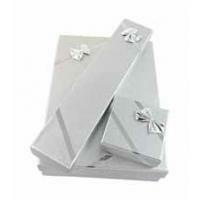 They feature an elongated twisted drop and teardrop fastening - both of which are embellished with the richest Blue Opal. 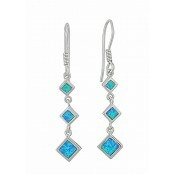 As it shimmers with the light, enjoy the array of deep blues and vibrant greens.